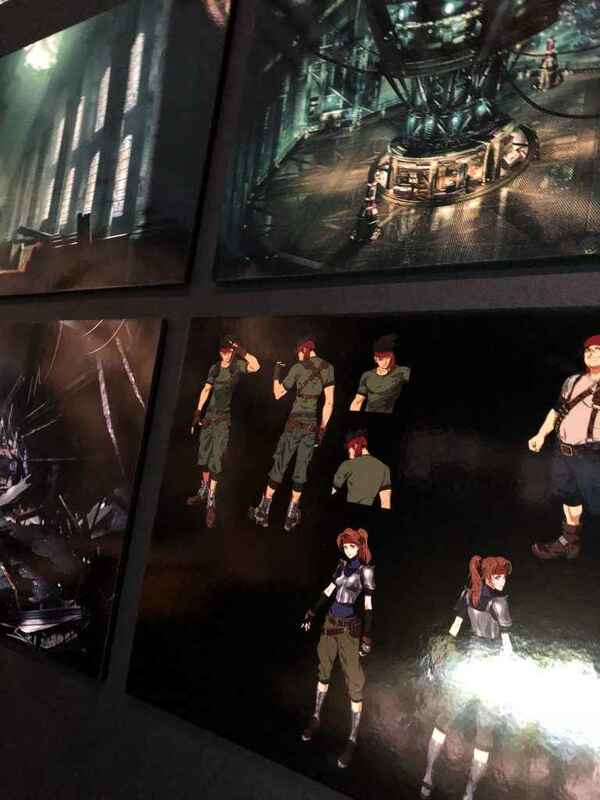 Development of the Final Fantasy VII Remake is going well, but aside from some concept art and blurry images we haven't really seen much of how the game will look. 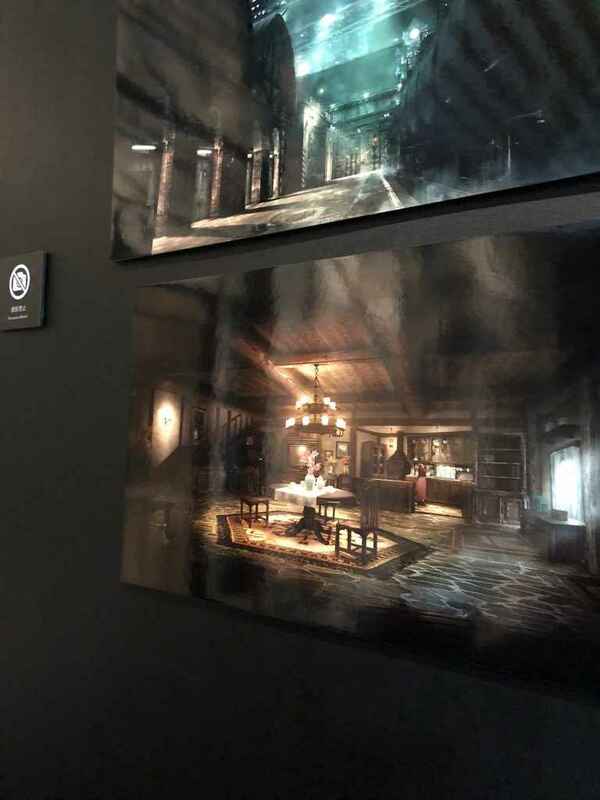 Well, there's now some much clearer images of the Final Fantasy VII Remake to gawp at! 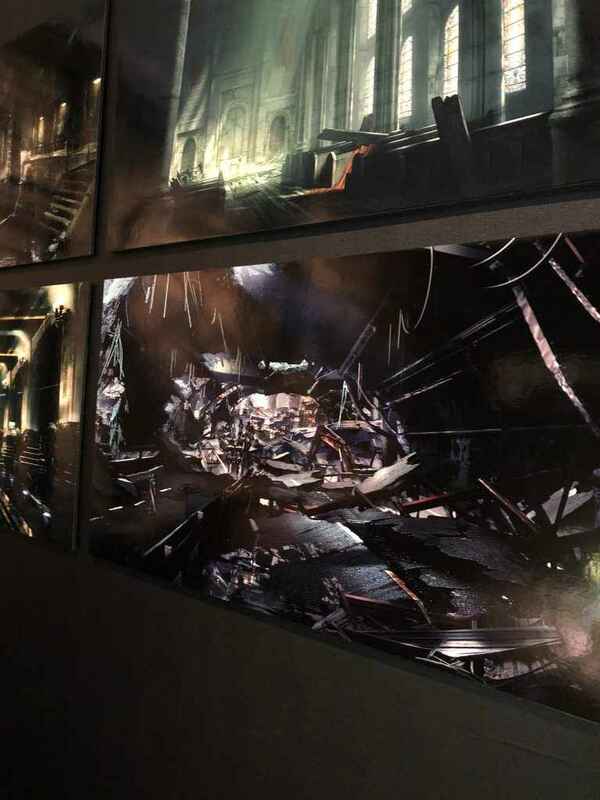 Courtesy of the Final Fantasy 30th Anniversary Exhibition, we get a much closer look at some of the backgrounds in the game and the characters. 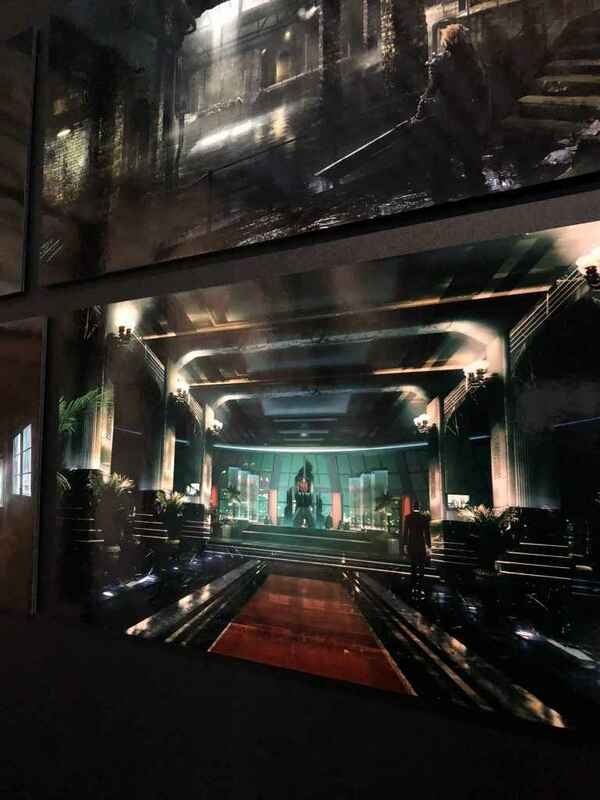 Check them out below (photos courtesy of Shademp and posted on TheLifeStream forums). 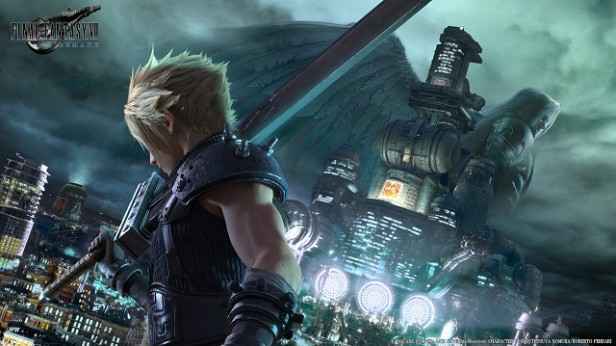 The Final Fantasy VII Remake is coming exclusively to PlayStation 4, although a release date has yet to be revealed. As a remake of the 1997 classic, the action role-playing game follows Cloud Strife. and eco-terrorist group Avalanche as they battle against the corrupt Shinra corporation.